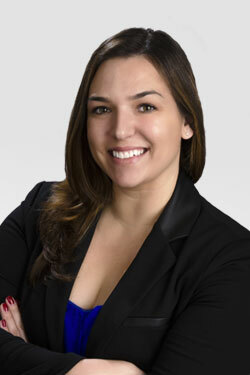 Prior to joining Vantage Point Advisors, Ms. Castelli worked for the Policy Design and Evaluation Lab (PDEL) at the University of California, San Diego (UCSD); an internationally focused lab, concentrated on rigorous empirical research at the intersection of technology, public policy and economic development. Ms. Castelli also has a passion for international human rights, which led to her involvement with the local nonprofit, Omo Child Foundation, operating in Ethiopia’s acclaimed Omo Valley, and administratively based locally in Rancho Santa Fe, CA. Ms. Castelli holds a B.A. in Political Science from the University of California, San Diego, and a Professional Certificate in Grant Writing, from San Diego State University.